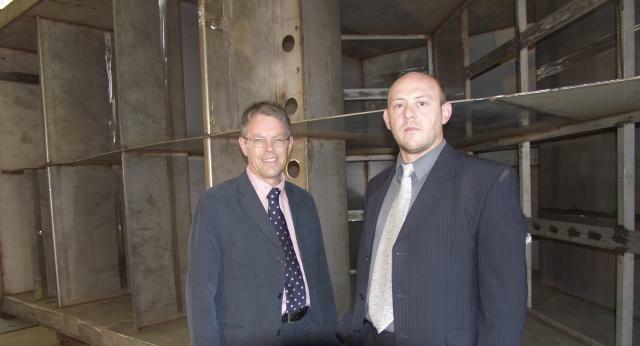 Stetfield Separators Limited is owned and run by the two directors, Martin Wheeley and Fred Deakin. Martin Wheeley is the Sales Director, and is the first contact with all enquiries, sales issues, contracts and technical queries. Martin works at the sales office and is mainly based in the seaside town of Mevagissy. Fred Deakin is based at the factory in Penryn and is typically the Production Director.